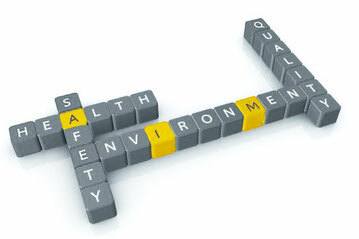 We are constantly endeavouring to create a work environment in which performance and safety are of the highest priority. Certifications represent for us not only work safety and quality but the increase in motivation and productivity of our employees. Because of international deployments of our assemblers there was a change in the field of safty rules. It was necessary to switch from saftey certificate SCC to OSHAS. The OSHAS-certificate which is recognised all over the world, confirms that there is a work safety program according to ISO 18001.